Padma hails from a small suburban town near Sheffield in the North of England. He has been a practising Buddhist for over 10 years and at one time intended to spend his life as part of a Buddhist Order. In the end it was his inability to cope with that exact thing – order – that led to him going his own way, choosing instead the path of the artist. Armed with a tent, rucksack, and sleeping bag, and inspired by the writings of Jack Kerouac, Zen poetry, and Eastern philosophy, Padma hitched around England, Scotland and France. He slept in woods, by the side of the road, and on friends’ floors. During this period he wrote extensively, often by the side of the road, or under a tree, sheltering from the rain. It is common for committed Buddhists to take Buddhist names, and for that name to be both a goal and the path to it. ‘Padma’ means ‘lotus’. Beginning its life in the mud at the bottom of the pond, the lotus intuitively finds its way to the sunlight, where it opens out its petals and celebrates. It’s about integrating the spiritual life with the realties of life, and not getting caught up in being too ‘spiritual’ … at least not in any false way. It’s also about trusting that you naturally know your way — a lotus doesn’t need a map to find the water’s surface. Padma’s music speaks both of the mud and the sky – both the gutter and the stars. 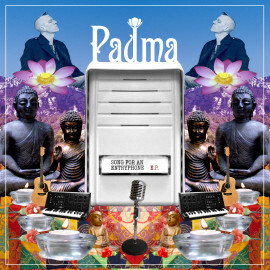 His lyrics are very personal, but through drawing on personal experiences and observations, Padma often makes a wider philosophical or political point. 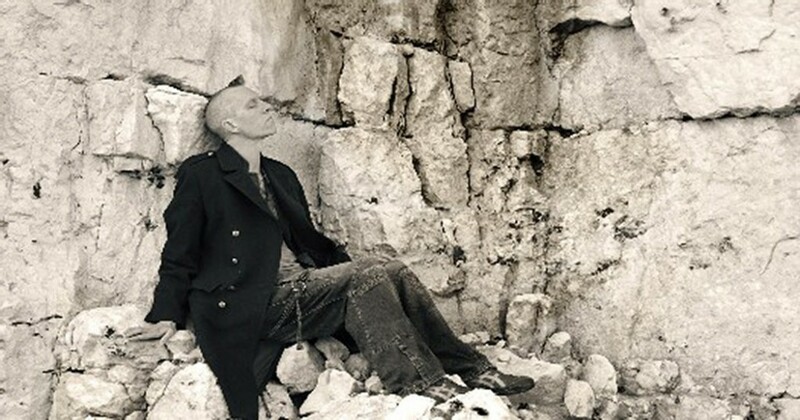 His gentle, lulling guitar technique is often embellished with the subtle use of percussion, vintage effects and analog synthesizers, creating a timeless and other-worldly acoustic-based sound. In 2005 Padma suffered a near-fatal brain haemorrhage, followed by emergency brain surgery. As soon as he was well enough, he packed up, left London, and headed for the hills. 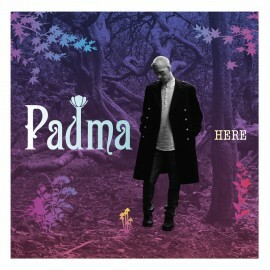 When he’s not in the UK performing or recording, Padma now lives in a yurt in the Spanish Pyrennes.